Single and twin engine airplanes have a long history in general aviation. 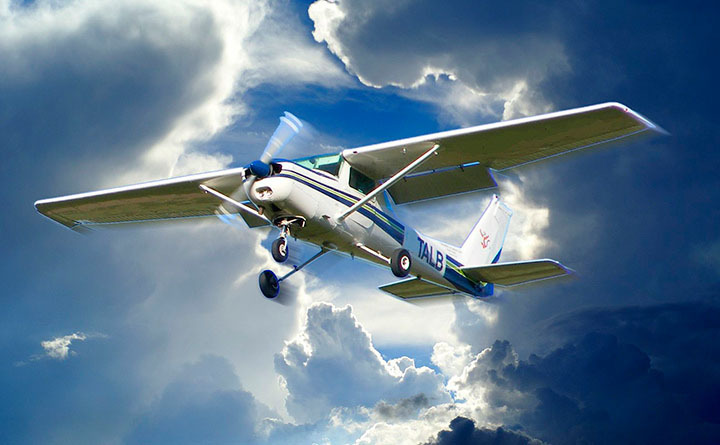 Check out this list of the 10 best general aviation aircraft and see if you agree. General aviation airplanes are the smaller privately owned aircraft that are parked at every local and regional airport. Selecting the best 10 general aviation airplanes of all time is a tricky task and the favorite's of many pilots won't make the list. Three aircraft manufacturers dominate the list of best general aviation planes with one newcomer making a bold move. Cessna 172 Skyhawk: The high wing Cessna style is well know around general aviation airports. The Skyhawk first flew in 1955 and is still in production today. Over 43, 000 Skyhawks have been produced. The Cessna 172 seats four and the current model has a max cruise speed of about 120 knots. 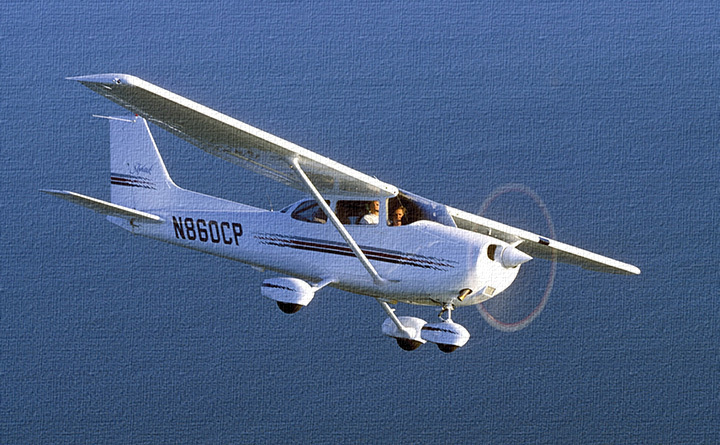 Cessna 182 Skylane : The Skylane has also been produced since 1956 when it was derived from the tail-dragger Cessna 180. The 182 is roomier than the 172 and has a max cruise speed of 145 kts. for the normally aspirated engine and 159 kts. 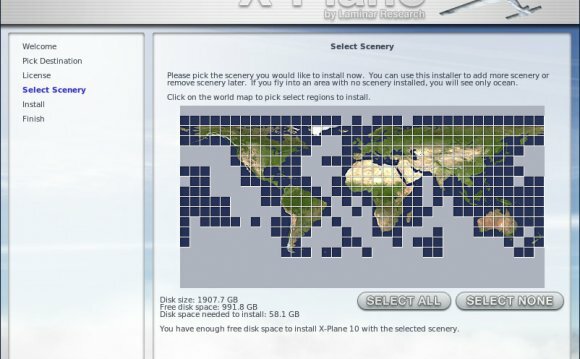 for the turbo version. Piper Cherokee: The Piper Cherokee went into production in 1961. The Cherokee is a low wing plane that seats 2 or 4. The six place stretched version of the Cherokee evolved in to the popular Piper Saratoga. The current versions of the Cherokee are sold under the names Warrior, Archer and Arrow. The Warrior and Arrow have retractable landing gear. Cirrus SR20 and SR22: Introduced in 1999, the Cirrus single engine planes have taken off, sales wise and out-sell all single engine planes except the Cessna 172. The Cirrus planes are produced from composite materials and provide a combination of high single engine speeds - 200 knots - and good fuel economy. The Cirrus planes also come with an airframe mounted parachute system which can be deployed in the case of an emergency. Beechcraft Bonanza: First produced in 1947 by Beech aircraft. The Bonanza has been in production longer than any aircraft in history. The Bonaza is also famous for its eye-catching V-tail. The V-tail was replaced with a conventional tail in 1982 and the older V-tail Bonanzas are in high demand. Cessna 210 Centurion: The Centurion is a 6 place airplane with retractable landing gear in the traditional Cessna high wing style. The Cessna 210 was produced from 1957 until 1985. Cruise speed was approximately 200 knots. The 210 has not been reintroduced by Cessna due to the modern, tougher certification standards. Piper Saratoga: Plane&Pilot calls the Saratoga an American favorite for 6 place, single engine airplanes. The Piper Cherokee 6 was renamed the Saratoga in 1976 to replace the Comanche in the Piper lineup. Beechcraft Baron: The Baron is considered to be the standard for twin reciprocating engine airplanes. The plane was derived from the fuselage of the single engine Bonanza. The current Baron 58 has been in production since 1970. With twin 300 hp engines, the Beachcraft Baron 58G can cruise at 200 knots with a range of over 1, 600 miles. Piper Seneca: The Seneca was derived from the Cherokee Six and first flew in 1970. The initial prototype retained the engine in the nose and flew as a tri-motor. The Seneca has gone through numerous upgrades and Piper currently sells the Seneca V. Power in 2010 is twin 220 hp engines good for 190 kt. cruising and a range of over 800 miles. Cessna 421 Golden Eagle: The Cessna 421 is the big boy of reciprocating twin engine aircraft. Introduced in 1967, the Golden Eagle sports cabin space for up to eight and the cabin is pressurized for high altitude cruising. The Cessna 421 has a max cruising speed of 240 knots and the range is out to 1, 300 miles. Unfortunately this list is too short to include planes for specialty use such as trainers and acrobatics. Also, the next step up to turbine powered planes includes some great aircraft. If you have a favorite that you believe should be on this list, put forth your reasons in the comments. It may be added on the next update. Florala Municipal Airport (FAA LID: 0J4) is a city-owned public-use airport located three nautical miles (4 mi, 6 km) northeast of the central business district of Florala, a city in Covington County, Alabama, United States.